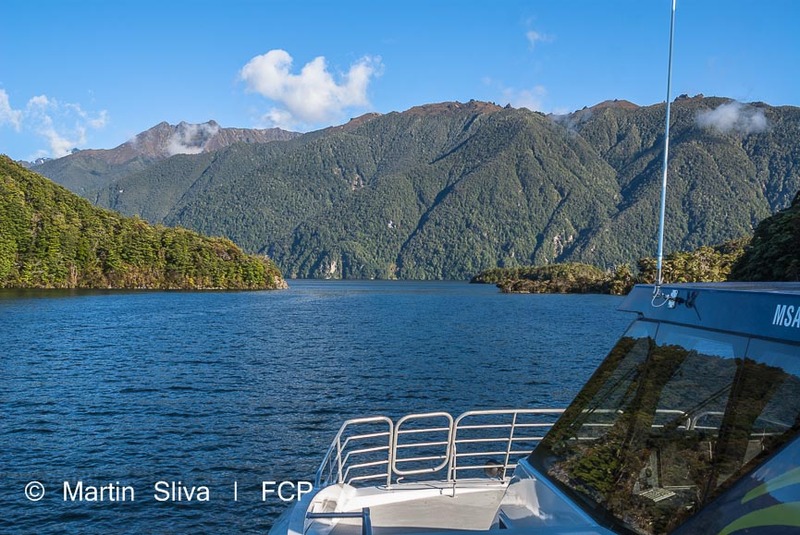 If you've already been on a cruise of one of Fiordland's magical sounds you may wonder what a lake cruise has to offer. 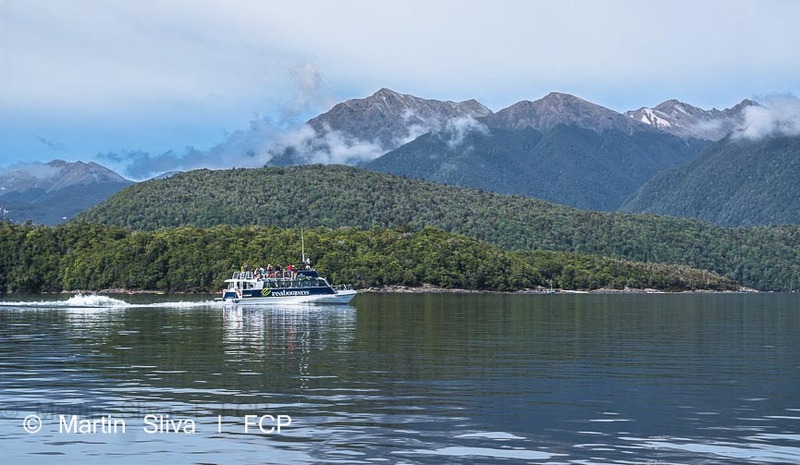 But cruising on Lake Te Anau or Lake Manapouri are extraordinarily beautiful experiences, in many ways as beautiful as cruising a sound. 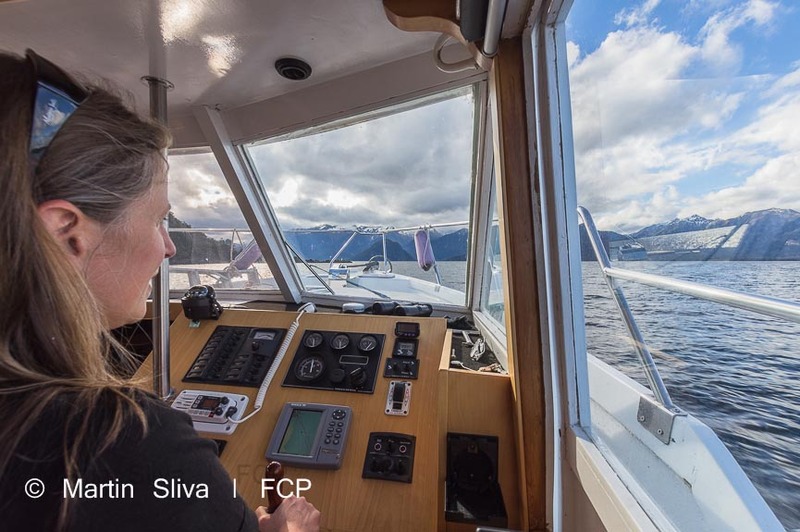 There are several friendly skippers waiting to take you on a personal and magical lake cruise of both these lakes, and you won't regret it. 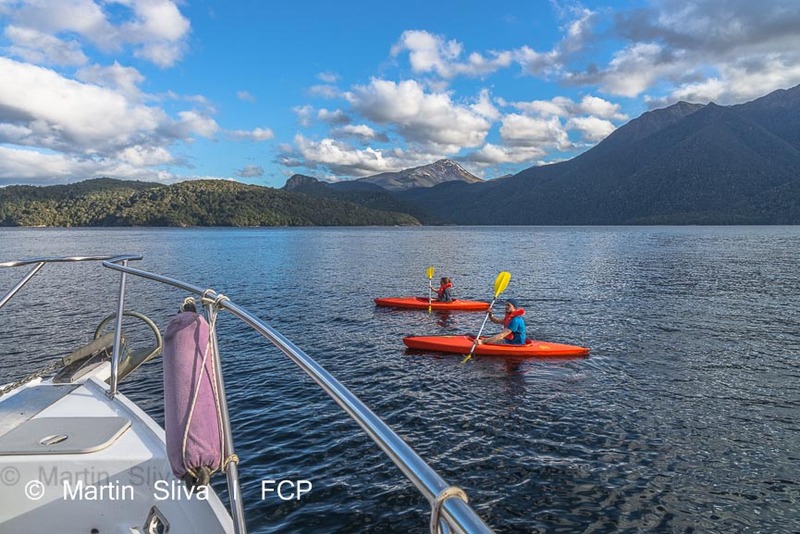 For more information about our lakes, visit our Lakes page. 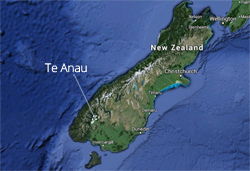 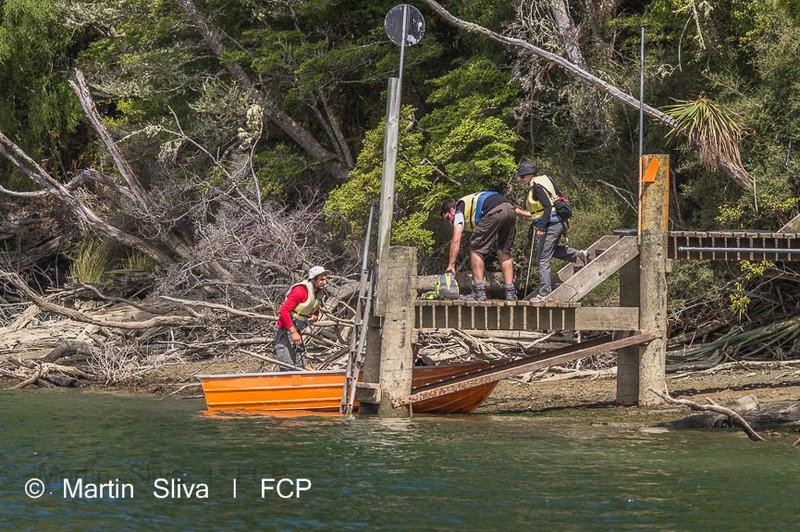 As well as running north to south, Lake Te Anau has three "arms" stretching west into the wilderness. 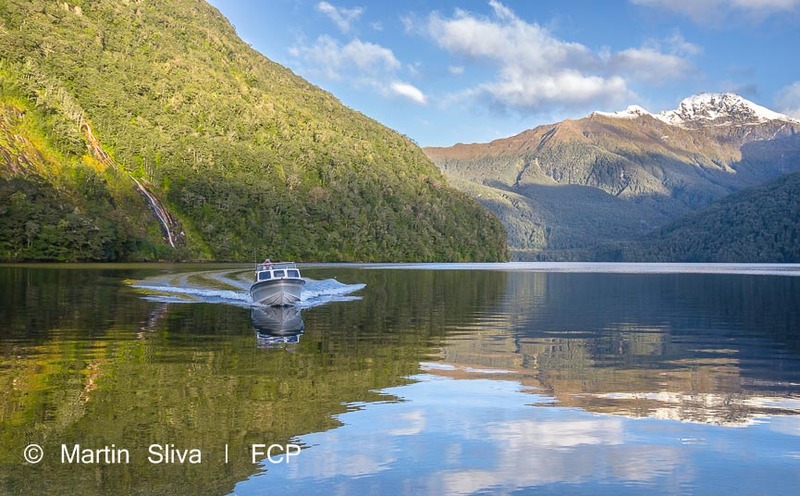 These arms are remote, beautiful places to explore by boat, enabling you to see up close the Murchison Mountains, which are forbidden to enter by members of the public due to the rare takahe bird that lives there. 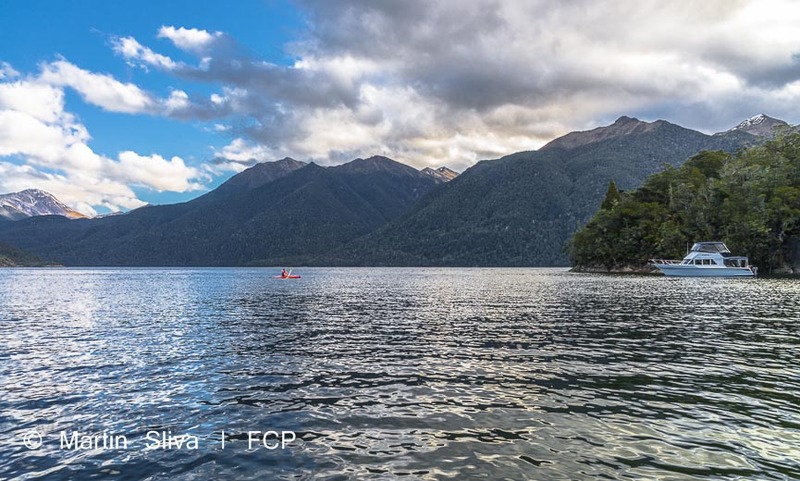 Lake Manapouri is famed as being the most beautiful lake in New Zealand, with stunning islands, sandy beaches, and surrounded by Fiordland National Park soaring peaks. 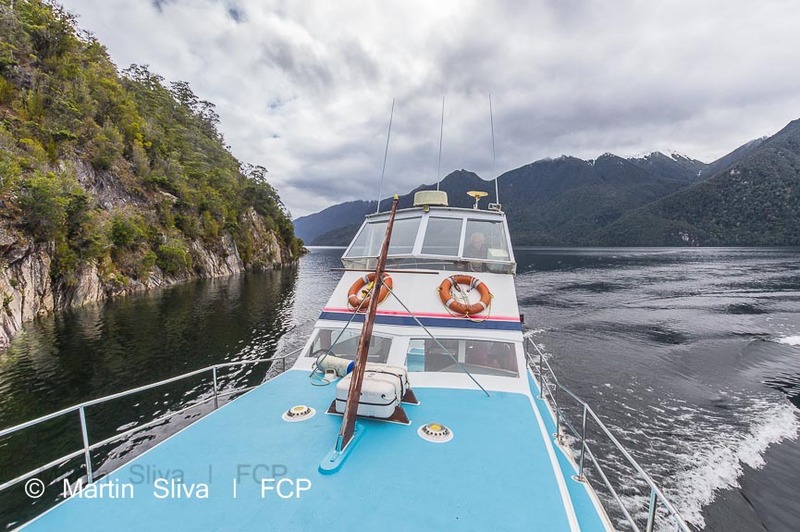 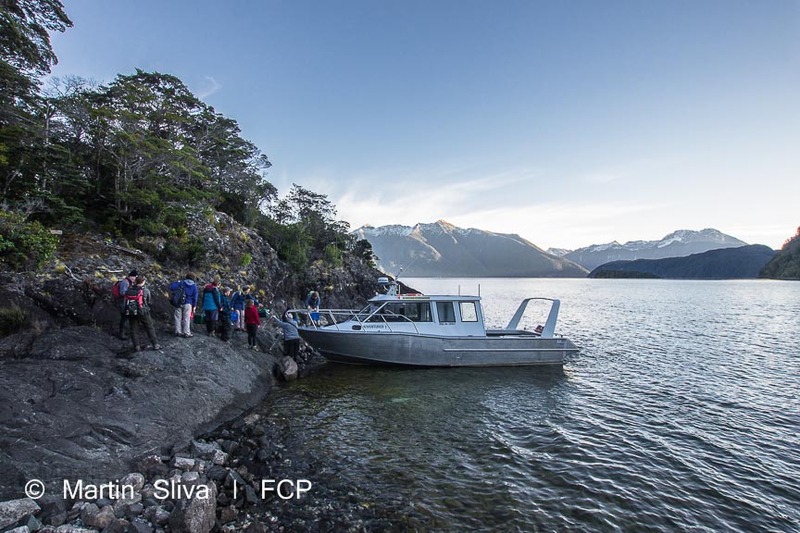 A boat cruise of Lake Manapouri also enables you to get to some remote short walks on Department of Conservation tracks inaccessible by any other means. 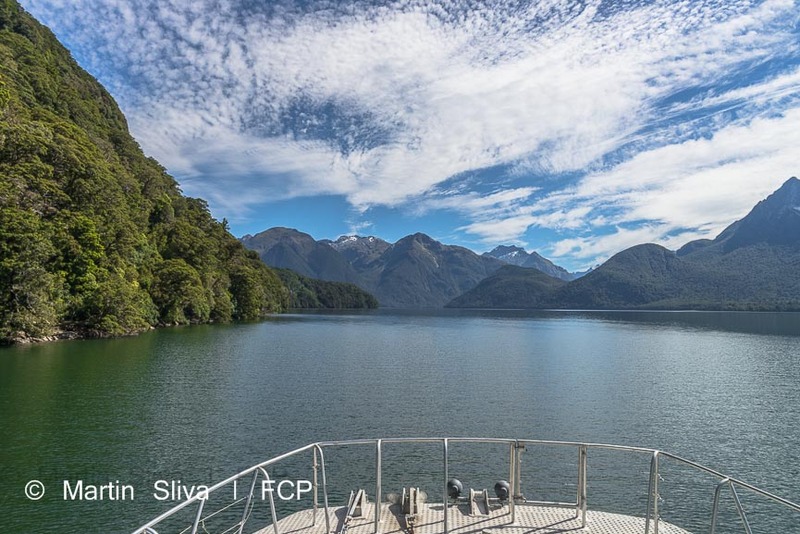 It can also give you access to a trip around Manapouri Power Station, a fascinating tour of a hydroelectric underground power station on the far side of the lake.